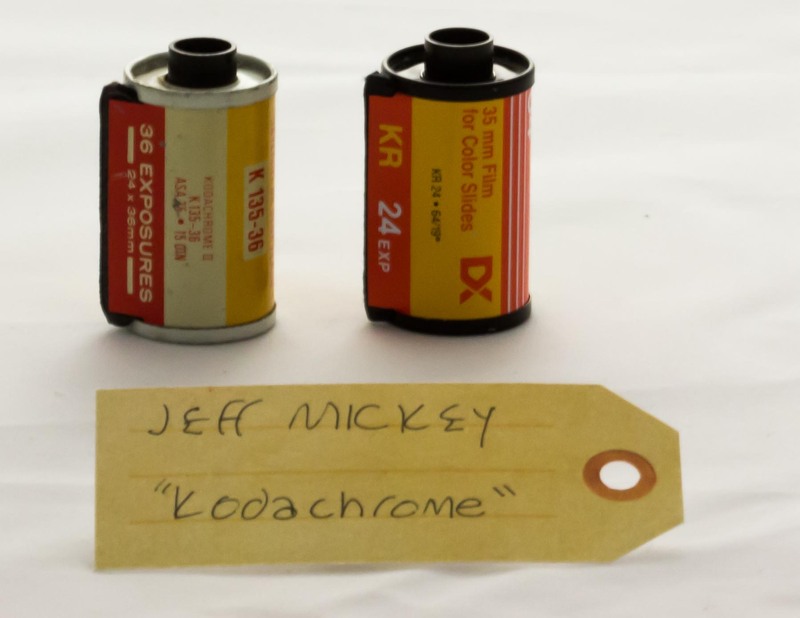 Kodachrome | That Belongs in a Museum! Jeff has held on to these Kodachrome film canisters for years. He said that likes just having them around and knowing that they contain secrets that will remain unseen.